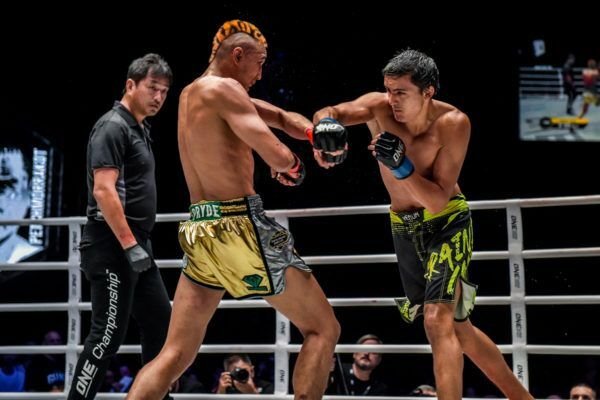 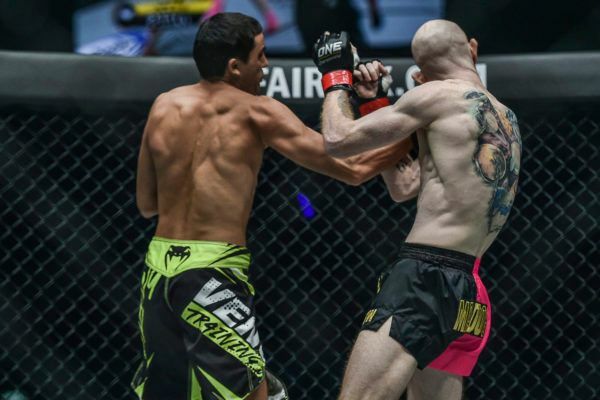 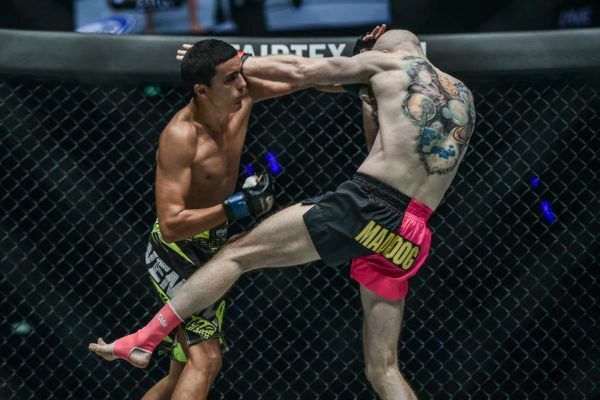 "The Dagger" debuted in The Home Of Martial Arts in this Muay Thai bout against Petchmorrakot, and caused a huge upset. 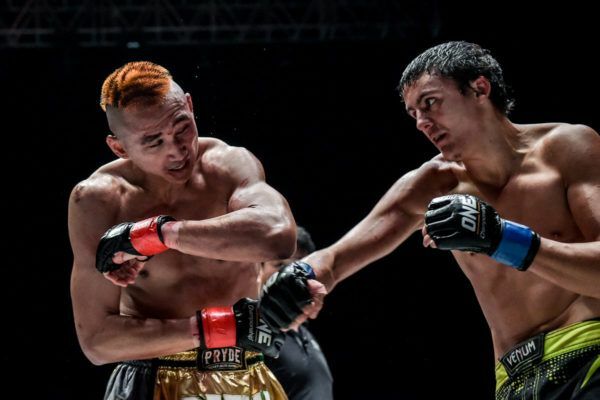 The Russian "Babyface Killer" believes he has the tools to take out Kongsak at ONE: CLASH OF LEGENDS. 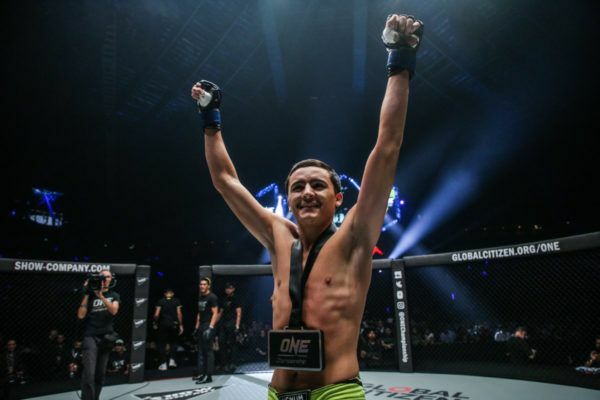 "Babyface Killer" announced himself to ONE Championship with this ONE Super Series Muay Thai win over Petchmorrakot. 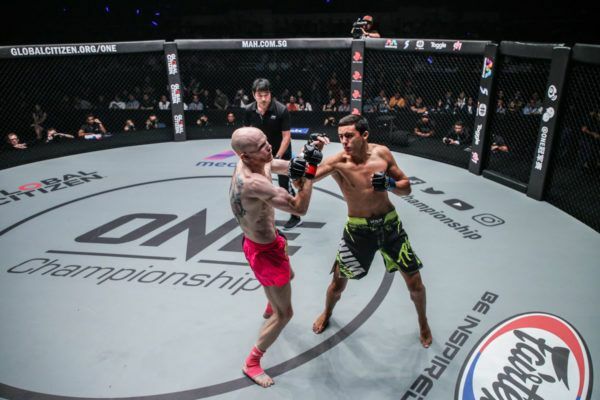 "Babyface Killer" stepped up at late notice and scored this massive KO over "Maddog Fairtex" at ONE: HEART OF THE LION in Singapore.